If you have ever suffered from a hamstring muscle strain, you definitely understand how difficult they are to overcome. Kinesiology tapes has been proven to effectively improve and speed up the healing process. By placing the tape on top of the injured muscle area, you will be stabilizing the muscle, so that the injury will not worsen while promoting healing as well. Kinesio tapes should always be utilized as first-defense for preventing strains and injuries. If you are wanting to continue your workout regimen, you will find that the tape can also assist an injured muscle in performing under intense force. 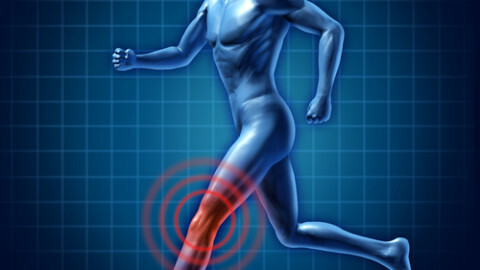 Injuries, which occur in this area, tend to be slow healers. 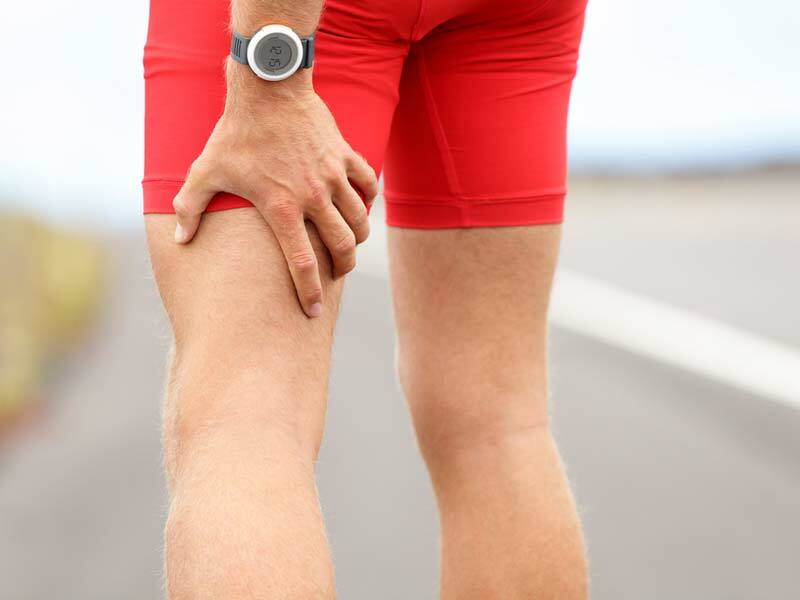 Hamstring injuries can put you out of commission for a significant period of time, if you do not take the appropriate actions. Make sure that you first identify the severity of the injury, before moving forward. With kinesio tape, it is possible to promote speedier recovery with Grade 1 and 2 sprains. It is vital to incorporate other measures, such as icing, stretching and rest, as well. The combination of therapy will get you back on your feet much quicker than normal! Kinesiology tape should be placed on the posterior thigh muscle or hamstring area, so that it covers the biceps femoris, semi-tendinosus, and semi-membranosus. The elastic tape will not restrict your movement or slow down your performance, when it is utilized properly. Make sure that you stretch the thigh muscle, before you apply the tape. Place the end of the tape beneath the gluteus maximus and run it down to the lateral portion of the knee, then place another strip of tape, beside the first one and run it down the posterior thigh and off to the medial knee area. 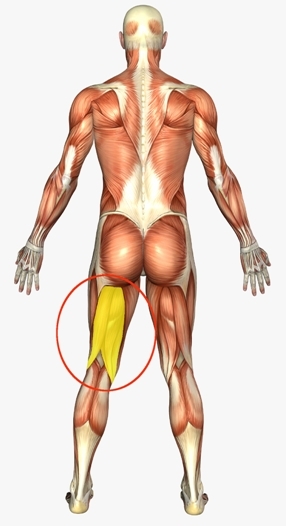 This is the appropriate technique that will definitely protect and promote healing of the posterior, upper leg muscles. When you’re ready to experience the amazing benefits of kinesiology, you’ll want to check out Target Tape USA.